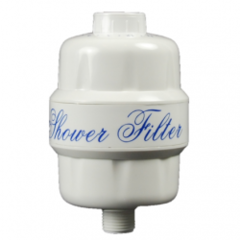 All our filters have an excellent price/quality ratio. 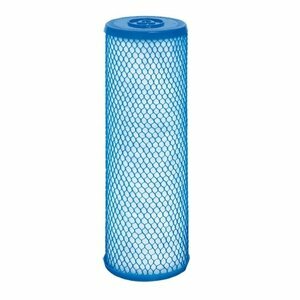 All our filters deliver, in contrast to other filters that only use activated carbon, a high and stable filtering performance throughout the entire period of use. 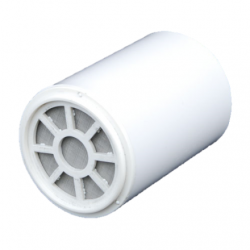 There is an optimal absorption of harmful substances because of the very large active carbon contact area. The filters that we offer allow the natural minerals that provide the water with its unique colour and quality to remain in the water. 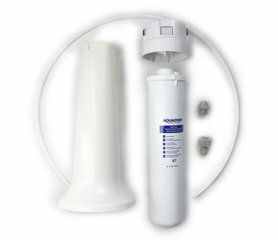 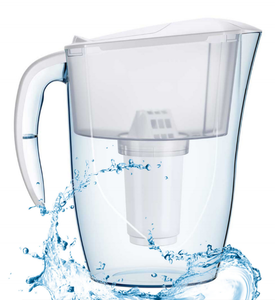 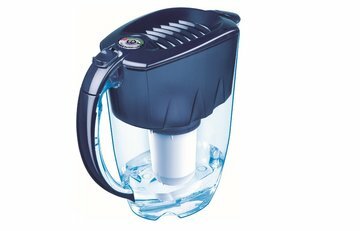 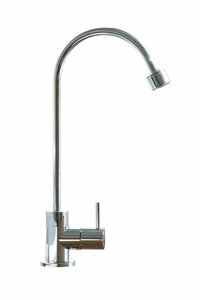 Our water filters combine very well with a watervitalizer. 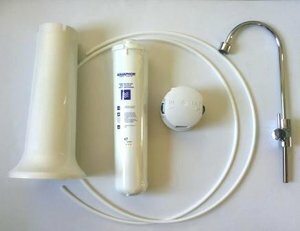 This waterfilter system removes organic pollutants (phenols, pesticides, chlorine compounds), flavors, smells, films, heavy metal ions. 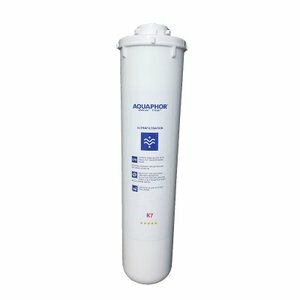 The Aquaphor filter cartridges we supply can clear water, flowing at high speeds, from any impurities like pesticides and heavy metals without clogging. 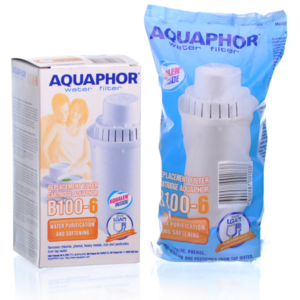 Antibacterial water filter cartridge K-07B - Aquaphor. 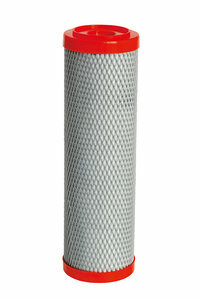 The filter pores of 0.1 μ filter the tiniest impurities. 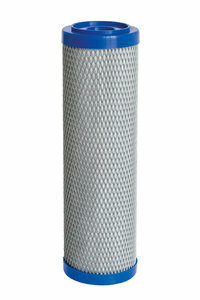 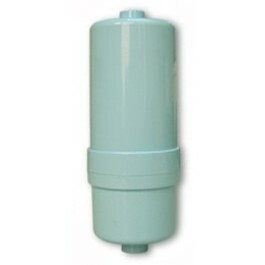 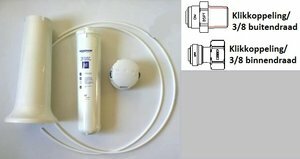 This inline waterfilter is effective for the removal of chemical pollution and bacteria up to 0,1 micron. 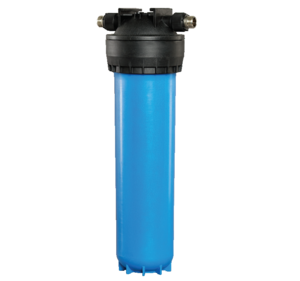 Easy to install and replaceable high quality water filter cartridges with a high water flow rate during waterfilter life span.